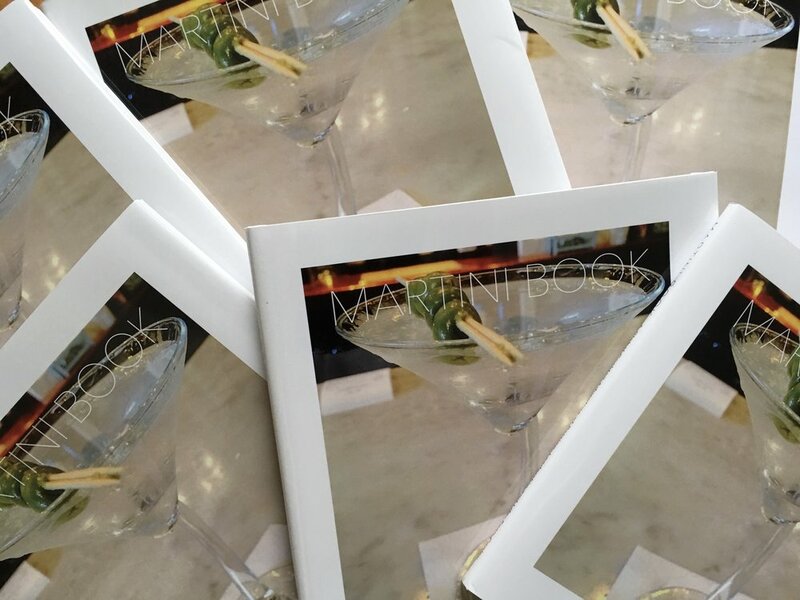 MY PASSION PROJECT "MARTINI, THE BOOK" IS NOW READY FOR ORDERS AND IT'S THE PERFECT GIFT! 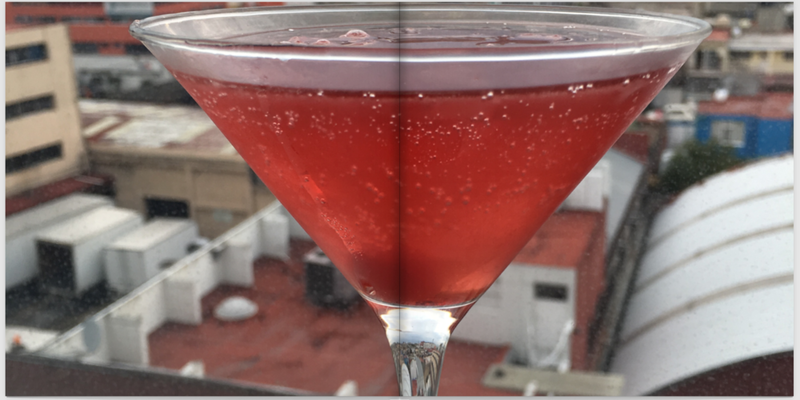 THIS IS MY PICTORIAL JOURNEY OF "MARTINIS" CAPTURED FROM MY TRAVELS AROUND THE WORLD. 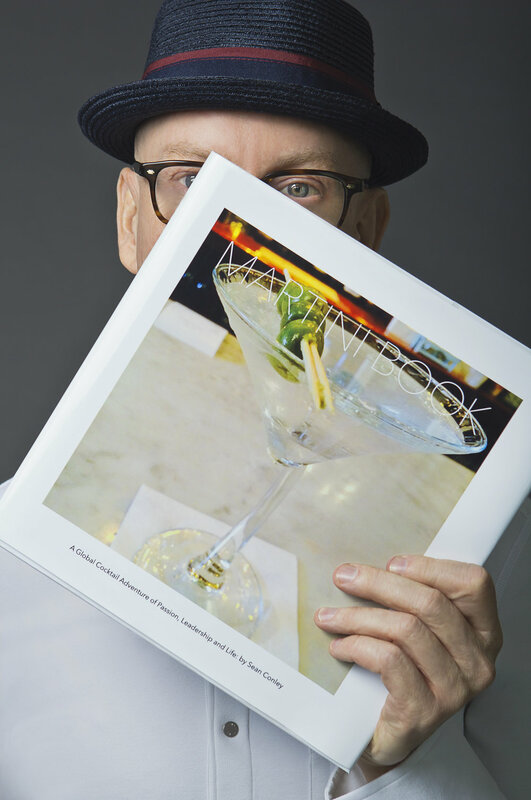 "MARTINI, THE BOOK" IS A 10"X10" HIGH-GLOSS 100-PAGE MINI COFFEE TABLE BOOK. THE PHOTOS ARE ACCOMPANIED BY THE LOCATION WHERE THE MARTINI WAS ENJOYED, AND A FEW OF MY SEAN CONLEY QUOTES ON LIFE & LEADERSHIP. I HOPE YOU ENJOY THE BEAUTY OF THIS BOOK AS MUCH AS I ENJOYED DRINKING... I MEAN, PHOTOGRAPHING IT. EACH BOOK IS $30 WHICH INCLUDES DOMESTIC U.S. SHIPPING ($15 MORE FOR INTERNATIONAL), CASH APP OR PAYPAL PAYMENTS ACCEPTED. PLEASE EMAIL ME DIRECTLY AT SEAN@CONLEYGLOBAL.COM TO SECURE YOUR COPY TODAY. LIMITED QUANTITIES AVAILABLE, SO ACT FAST! AN EXTRAORDINARY JOURNEY OF SELF-DISCOVERY IN A FUN AND PLAYFUL WAY. 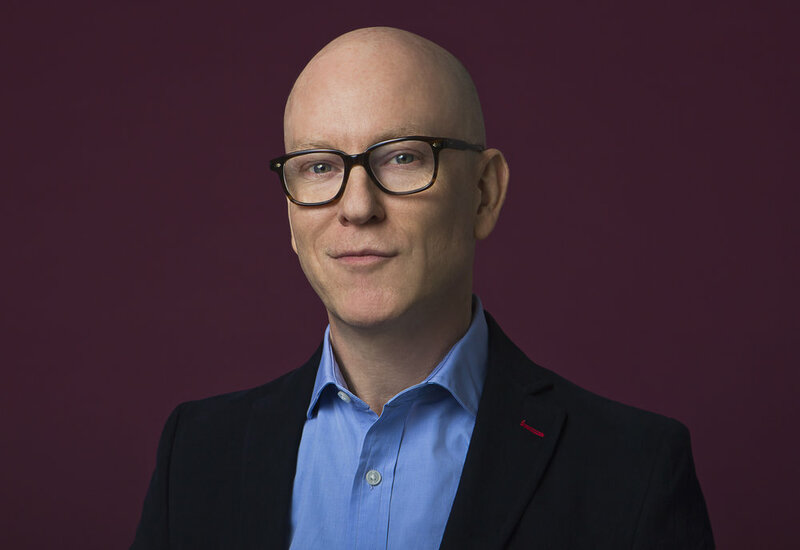 LEARN HOW BEING “YOURSELF” AND FINDING “YOUR VOICE” CAN MAKE YOU THE BEST AT WHAT YOU DO… NO MATTER WHAT IT IS YOU DO.